Cooper City Plumbers – A Plumbing Service You Can Trust! Cooper City plumber service company ‘Plumbing Experts’ has been servicing homes and businesses in the Cooper City area of Broward County since the 1970’s. From leaks and overflows to clogs and other repairs, let Plumbing Experts be your professional ‘go to’ plumber. Cooper City is known for it’s cultural diversity as well as it’s gorgeous beaches and water sports that go with it! Speaking of water sports, don’t let your overflowing toilet or leaky shower make you a bad sport. Contact our emergency plumbers for fast, reliable and affordable plumbing repair services. The city has close to 30,000 residents now and is considered part of the greater Miami Metro area. 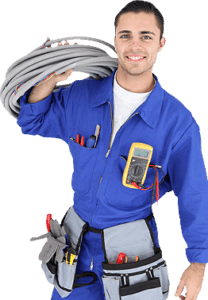 Cooper City plumber service company ‘Plumbing Experts’ has been servicing homes and businesses in the Cooper City area of Broward County since the 1970’s. You’ve seen our work trucks on the streets. Sewer line repairs and maintenance fall under the responsibility of the homeowners for the section that is on their property. 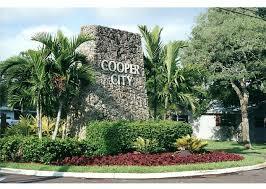 Cooper City takes care of management beyond the property line. You can find out more about water lines and sewer lines by contacting the Cooper City Utility Department at 11791 SW 49th Street.